You’ve built your brand presence, your website is perfect and you’ve done all of the SEO, PR and Social Media outreach you can – but you need more... Media Two specializes in buying digital media outside of just the trade publications. We identify your audience, and buy mainstream media at scale to help you grow your business. In an industry where you can’t utilize Google and Facebook paid ads, we help you buy media with a data first approach. 4Blooms.Guru is full-service cannabis branding agency. Specializing in web design, strategy, compliant packaging, SEO, social & hyperlocal marketing for hemp, CBD, cannabis, & marijuana-based businesses. CannaPlanners is a full service design and web agency, dedicated to normalizing the cannabis industry through professional and beautiful design services. From logos to packaging design, trade-show materials to t-shirts and hats - we've got all your creative needs covered. Our turnkey WordPress site builder allows for great-looking sites at affordable rates. Let our creative team tell your story! We help our clients win by outsmarting and outmaneuvering the competition rather than outspending them. That’s our specialty. Through a strategic mix of marketing disciplines, all working together to create real momentum that give our clients a critical competitive advantage in the marketplace. MedMen, Cloudponics, Style & Stigma. We take great pride in the work we do and accountability for the opinions we shape. We have fun doing it. And we hope it shows. 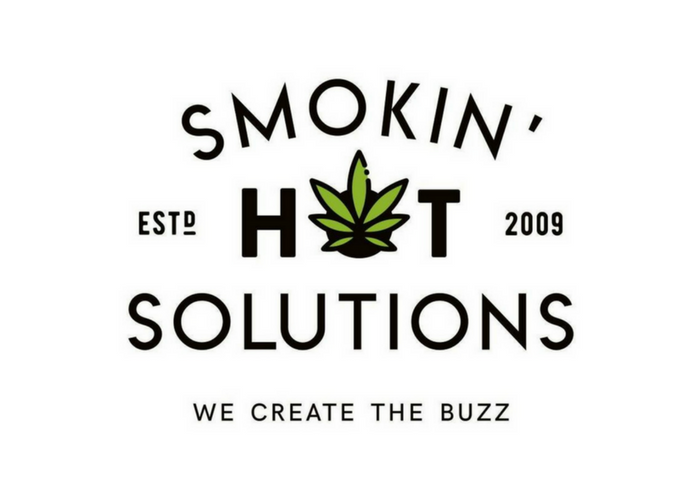 Smokin’ Hot Solutions was started ten years ago in Philadelphia with one cohesive goal; to build a cannabis marketing agency with an innovative and thoughtful approach. Since then, we have cemented ourselves as the go-to agency for digital marketing in the cannabis industry. At a time when there were few specialty cannabis marketing agencies, and few people willing to take the risk, we seized the opportunity. We work with dispensaries, growers, processors, CBD companies, headshops, glass blowers, vape manufacturers, and all other ancillary industries. Canna Design Council is a brand development and design consultancy. Our promise is simple - we make Brand Belief. We do this by combining strong strategic thinking, powerful storytelling, and best-in-class design to create memorable brand experiences. We work with an ever-growing list of cannabis clients who are looking to take their business to the next level. Our clients are growers, investors, dispensary owners and inspired entrepreneurs. Our mission is to help our clients achieve extraordinary results through creativity. With a combined 5+ years providing creative solutions for the cannabis industry, HIGHOPES is a premiere custom-tailored, data-driven cannabis branding studio. We have partnered with industry leaders to maximize our ability to help solve the problems start-up and growth cannabis businesses face nationwide. In the end, we don’t just make pretty things, we move the needle for your company. We are an award-winning, full spectrum creative agency with expertise in cannabis and eCommerce. 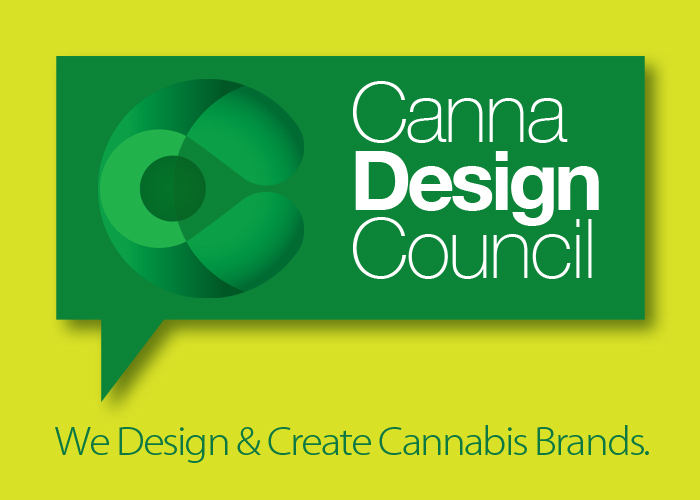 We have supported the creative strategy and successful growth of cannabis brands such as Care by Design, Korova, Bhang, AbsoluteXtracts, Wildflower, and BDS Analytics. Website design and development, company and product naming, logo design, brand development, brand strategy, packaging, labeling, marketing collateral, sales tool kit collateral, digital marketing strategy, and social media support are a few of the many services we offer. If you’re looking for an experienced, forward-thinking, creative agency with a proven track record of success to elevate your brand and empower your success, welcome to The Hybrid Creative! An upstart design/build/create/help/strategize agency based in the Pacific Northwest. We help good people & companies get the recognition they deserve through clever, honest communication and the right look. We love working with cannabis brands who set a high bar for quality and who emphasize the positive impact that cannabis legalization will have on the world. Do you belong in this directory? Add your business and get discovered by thousands of cannabis entrepreneurs who browse Ganjapreneur.com every day.